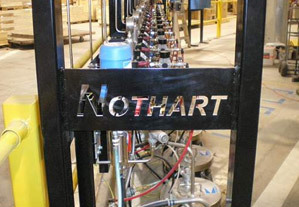 Nothart has a long history of supplying equipment to our Manitoba and Saskatchewan Mining sector. Where there is Nickel, Copper, Potash, Gold, Uranium, or Diamond ore coming out of the ground, we are able to provide Fans for ventilation, Pumps for water or Brine, Mixers and Nozzles for process, as well as a variety of lubrication solutions for Equipment maintenance. 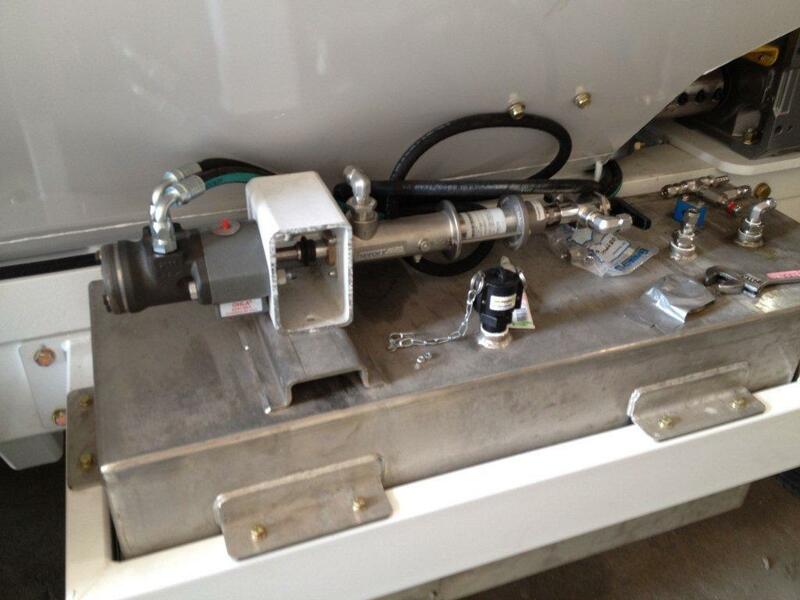 The best in class quality brands we represent in this sector, are Howden Fans, Lightnin Mixers, BEX nozzles, a wide variety of Pumps including, Submersible, Dosing, Air Operated Double Diaphragm and Graco Lube Systems.